On behalf of the Organising Committee and The Skin Cancer Foundation, we wish to extend an invitation to you and your networks to participate in the 17th World Congress on Cancers of the Skin 2018, to be held in Sydney at the International Convention Centre from 15 - 18 August 2018. The "World Congress on Cancers of the Skin" has become a major interdisciplinary and influential Congress for clinicians and basic scientists working in the challenging fields of Melanoma and Non-Melanoma Skin Cancer. This exciting Congress endeavours to bring over 1,000 attendees together from across the world. We encourage you to save the dates in your calendar and register your expression of interest today, so that you can keep up to date with the latest information and program news. We look forward to welcoming you to WCCS 2018 in Sydney, Australia. Position your brand in front of the world's brightest minds in skin cancer in Australia. Australia has one of the highest rates of skin cancer anywhere in the world and represents a unique hub that will attract basic scientists, dermatologists, GP's and skin specialists with an interest in skin cancer, and other clinicians in 2018. We welcome the opportunity to discuss your objectives and business goals for 2018 and to form a collaborative partnership in the delivery of a successful World Congress on Cancers of the Skin in 2018. Orlando, 3 - 7 March 2017. We will be at booth 3221, we'd love to see you! The Skin & Cancer Foundation Australia (the foundation) is a not-for-profit benevolent organisation benefitting and treating those who suffer diseases of the skin. Our specialists offer a full range of services for the diagnosis and management of all procedures, all performed by dermatologists and dermatology nurses. The Skin & Cancer Foundation Australia is a registered educational institution, and with its association with the Australasian College of Dermatologists is committed to the training of dermatology registrars. We estimate that in the past 15 years, 95% of dermatologists admitted to Fellowship in NSW have spent at least one year of their training at The Skin & Cancer Foundation Australia. 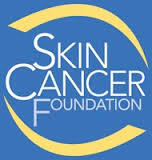 The Skin Cancer Foundation is the only International organisation devoted solely to education, prevention, early detection and prompt treatment of the world's most common cancer. The epidemic of skin cancer affects people all over the world. The World Congress on Cancers of the Skin® is an integral part of the Foundation's international efforts to combat the disease. The World Congress is held in a different country every two years, and is sponsored by The Skin Cancer Foundation and dermatological organisations from the host country. Since 1983, the Congress has enabled physicians to interact with distinguished international faculty and learn about breakthrough discoveries in the prevention, diagnosis, and treatment of all types of skin cancer. Built around the largest, most beautiful harbour in the world, Sydney is undoubtedly the most exciting city in the southern hemisphere. It is the largest and oldest city in Australia and is home to over 4.5 million people. From the iconic, heritage-listed Opera House to the golden beaches stretching into the Pacific Ocean - Sydney is the place for everyone. 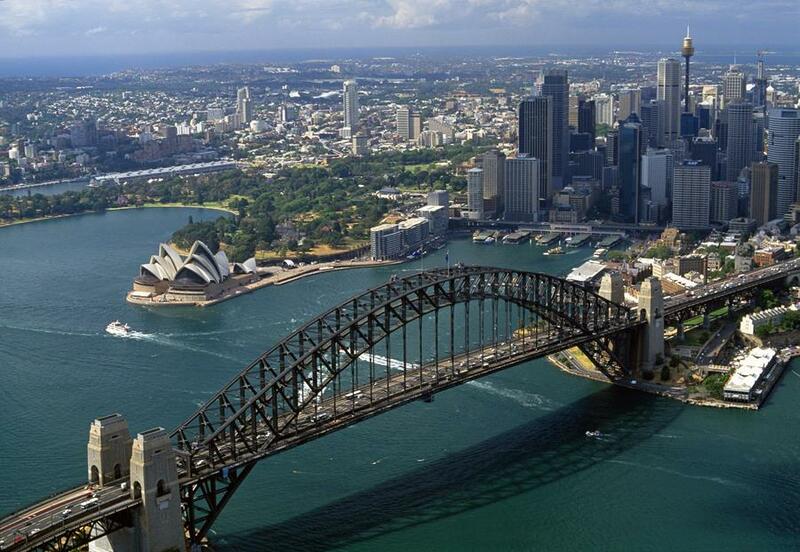 Find out more about Sydney here.